New single ‘I Did it For Love’ (Gil Scott Heron version) out on May 5th. The new single ‘I Did it For Love’ (Gil Scot Heron version) will be available on iTunes from May 5th. 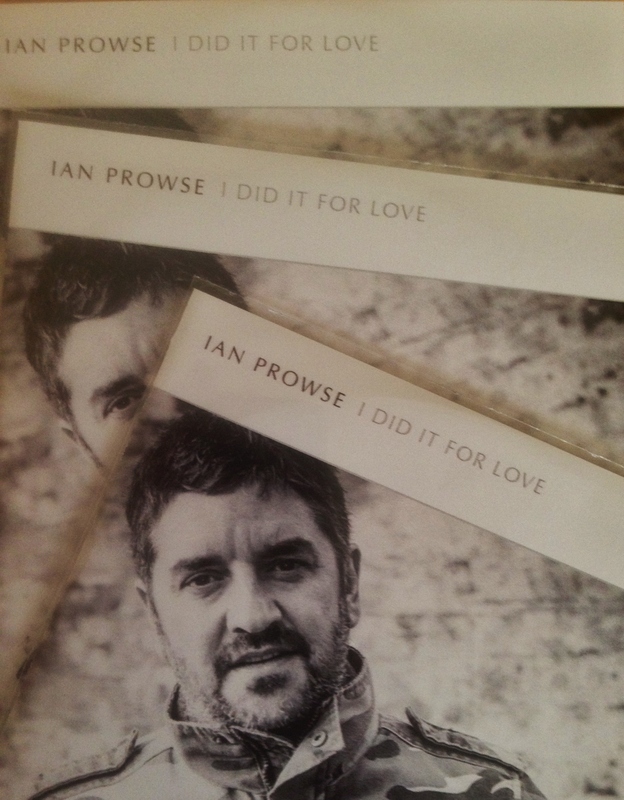 This classic Prowsey composition is taken from the new album Who Loves Ya Baby and has been re-mixed and re-edited by the brilliant Jon Withnal in his Baltic triangle studios in Liverpool, this is a radical re-working and Ian has also re-sung the song. This new version pays homage to legendary American artist Gil Scot Heron who passed away in 2011. Ian explains ‘We realized that hidden within the great album version of the song was a classic ‘single’ waiting to get out. I decided to use the lyrics I’d written in honour of Gil as well because he was such an influence for many years. The result is probably my most obvious single since ‘Fair Blows the Wind for France’ all those years ago!’. ← ‘Who Loves Ya Baby’ UK tour begins in Manchester this Friday.